Guide Price £260,000. 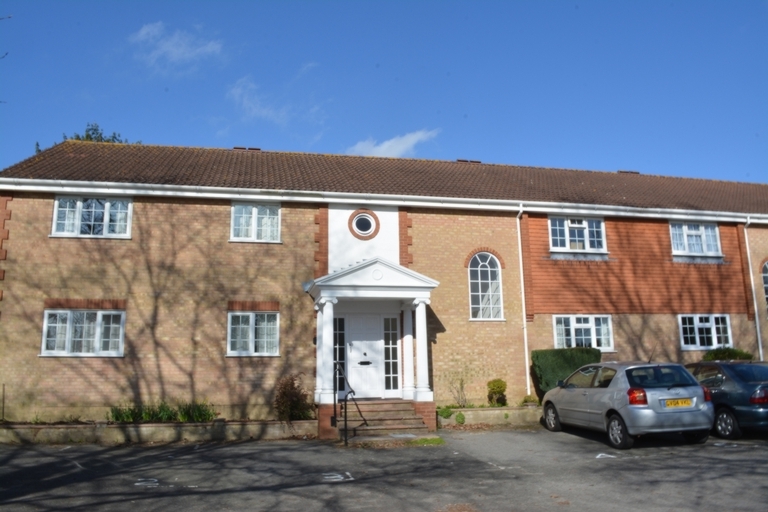 Don't miss out on this share of freehold two double bedroom ground floor apartment located in Pound Hill. Benefiting from a 16' open plan lounge/diner with opening to the fitted kitchen, re-fitted bathroom and private communal gardens. No onward chain. On entering the property you walk into a spacious communal entrance hall which provides access to the front door and inner entrance hall. The inner entrance hall provides access to both bedrooms, bathroom and open plan lounge/diner. 1) Tenant Referencing Fee - 1st Applicant £200.00 + VAT = £240.00. Plus £100.00 + VAT = £120.00 for each tenant thereafter. 3) Holding Deposit - £300.00 which will be deducted off the first month’s rent.